With the nights drawing in and the season of entertaining almost upon us, November is the perfect time to update your living space. One of the top trends in interior design for several years now has been heritage. 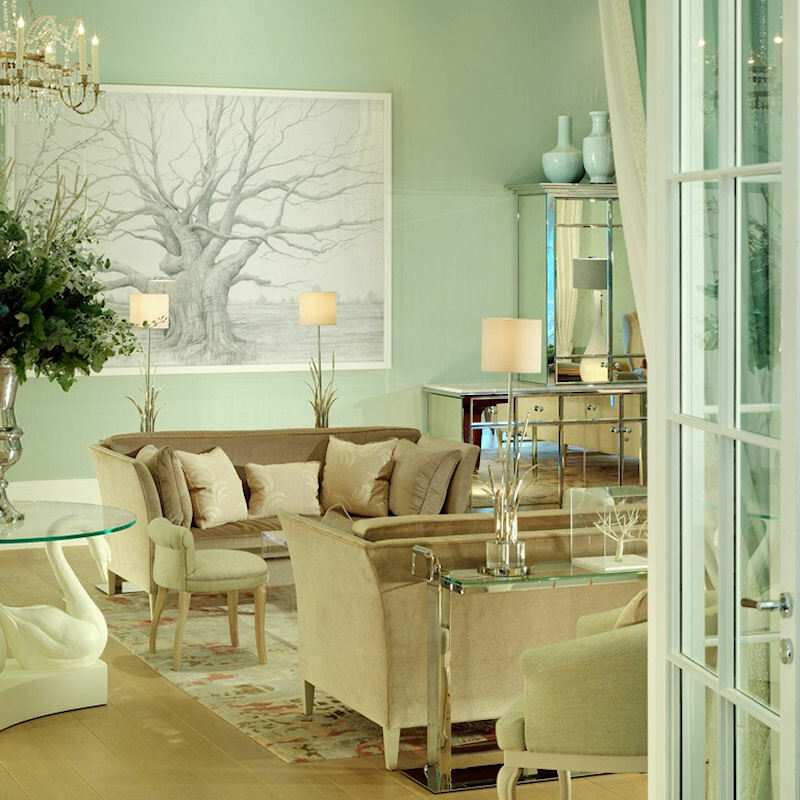 Based on the the country house hotel style of elegant, classic pieces and colour fused with comfort, luxury and relaxed sophistication, many of us now seek our inspiration from these doyennes of chic interior design. Our country house hotels come in all shapes and styles. Whether you favour opulent furniture and plush fabric, farmhouse flagstones and warm wool rugs or the clean lines and geometric shapes of contemporary aesthetic, your own interpretation of these warm and inviting spaces will be a rewarding change. 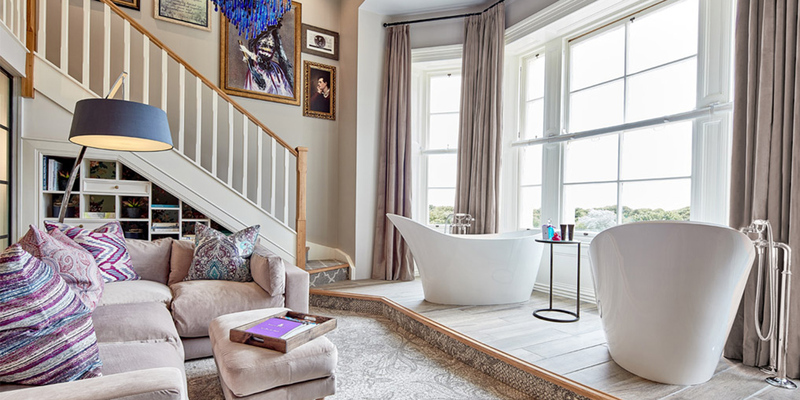 Here are some beautiful examples of inspiring interior design from our finest Country House Hotels, to get your decorating muse enthused! Sumptuous upholstery, soft textures and abstract patterns create tone and interest in this contemporary setting. Click here for member dining benefits. 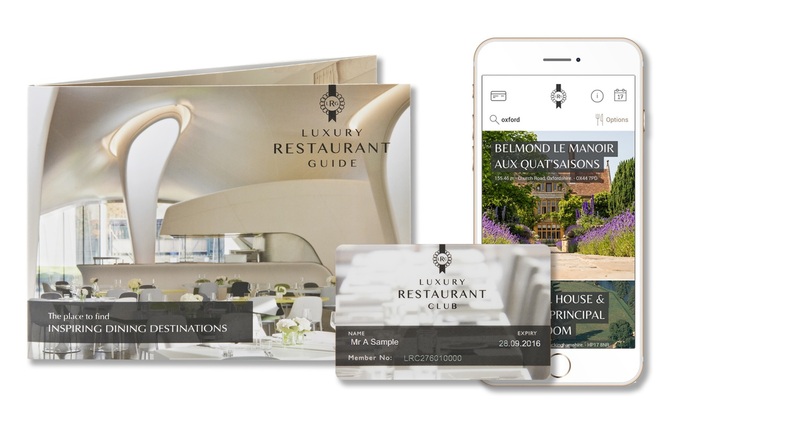 For more inspiration whether it is for style or dining, visit The Luxury Restaurant Guide and Membership Club. woow really its a great post and great work.This interior design is really very attractive.